The not-so-secret tip for making sure your salmon is perfectly flaky. Salmon makes such a wholesome weeknight meal, but it can be easy to overcook when you haven’t mastered your technique. 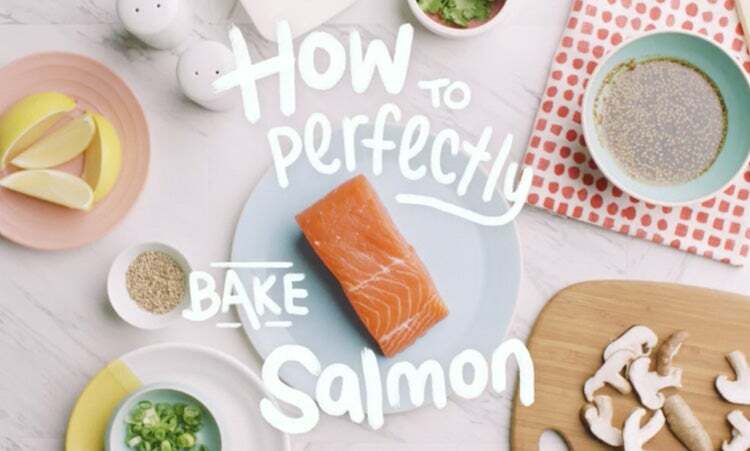 Rather than banking on the accuracy of any single recipe, try using this handy measurement method for baking the perfect flaky salmon. 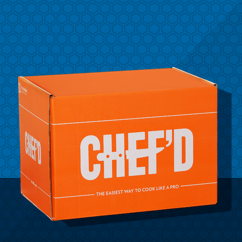 The trick: Every 1/2-inch of thickness takes 4 to 6 minutes to cook in a 425-degree oven. So for a filet with an inch of thickness, you’ll want to start checking for doneness at 8 minutes. You’ll know your salmon is baked to perfection when you stick a fork in the thickest part and it no longer comes out gooey. If you prefer a softer salmon, use the lower end of the time range to guide you, and vice versa if you prefer your seafood more well done. By the way, if you don’t have time to marinate, you can brush our Veri Veri Teriyaki® (or any Soy Vay sauce) onto your filet before or after cooking for instant flavor.